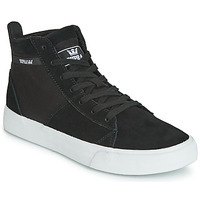 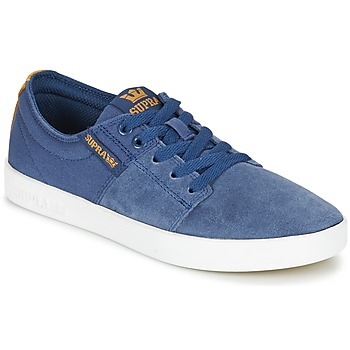 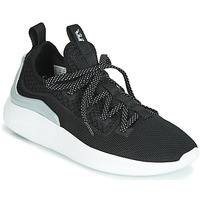 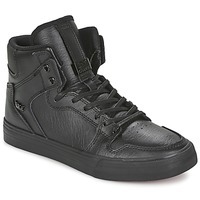 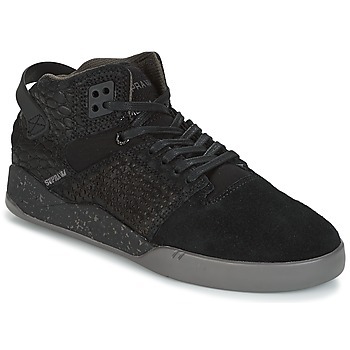 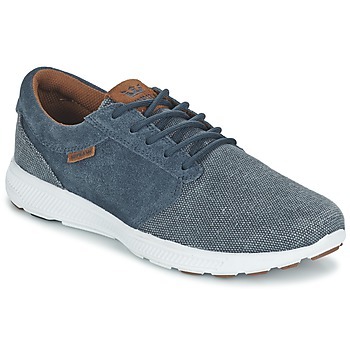 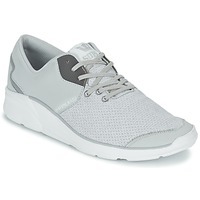 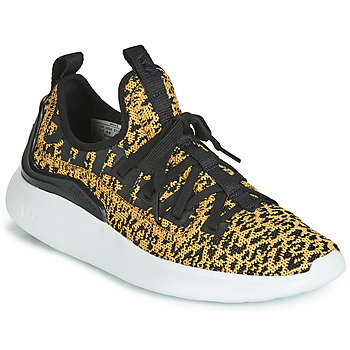 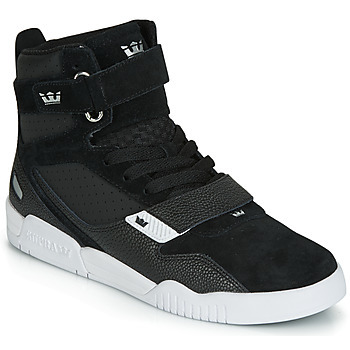 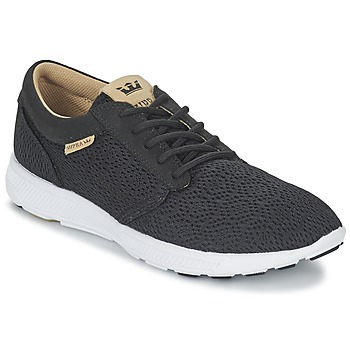 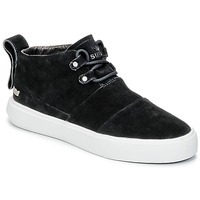 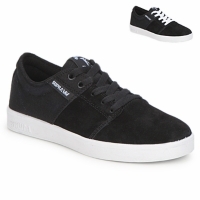 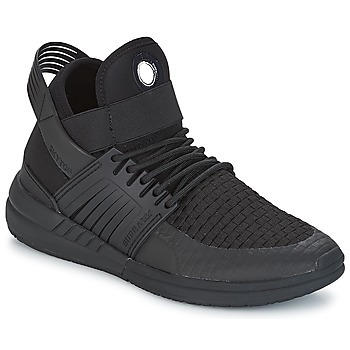 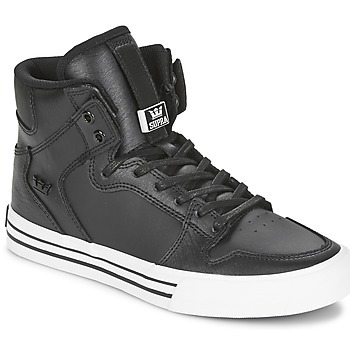 SUPRA - Shoes, Clothes, men SUPRA - Fast delivery with Spartoo Europe ! 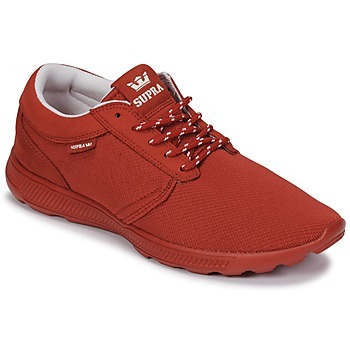 Founded in 2006, Supra is now recognized worldwide for their revolutionary designs that combine bright colours and technical materials. Creations born directly from the skate culture of Southern California, from which the famous brand continuously draws its inspiration. For skateboarding, Supra models are now favoured by the masters of the discipline, including skateboarders Antwuan Dixon, Erik Ellington Jim Greco or.